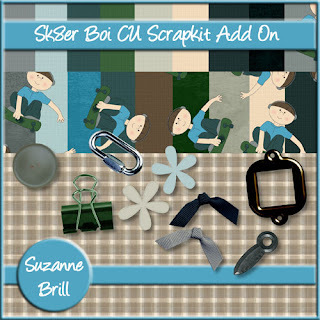 Arda Cards Blog: Sk8er Boi Scrapkit! 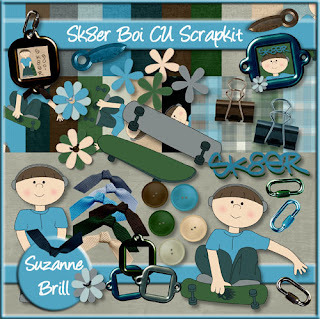 Here is my new kit - Sk8er Boi!! I hope you like it. And as I'm such a sharing kind a gal I've made an add on kit which contains lots of papers and some embellishments which wouldn't fit in the kit (the sites I sell on have an limit on the size of files that you can upload!) 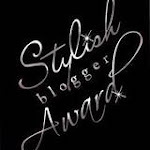 and you can get your hands on that for absolutely nothing - well except clicking on the image below and downloading it!! 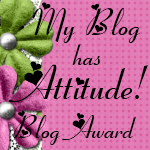 I hope you like it and I'd love to see any pages or cards you make with it!